As the best web development agency in London, Cape Town and Perth, the core of our values is quality web development and design in a timely manner. Our team of designers and developers have vast experience in different tools and technologies making us a one stop shop for all your web development and design needs. 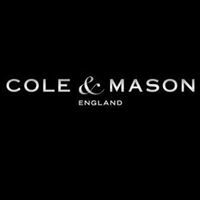 Lilo developed a full e-commerce website for Cole and Mason, targeting the European market.